Come and join us at Bob Bryant Park for our annual Easter egg hunt. 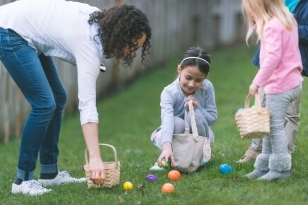 There will be an egg hunt, field games and so much fun! Kona Ice will be there too! We will have the field split up for different ages and veryone will have a fair time hunting.